I’m Christy, a fashion graduate living in Cardiff and I started this blog 3 years ago after finishing my degree. 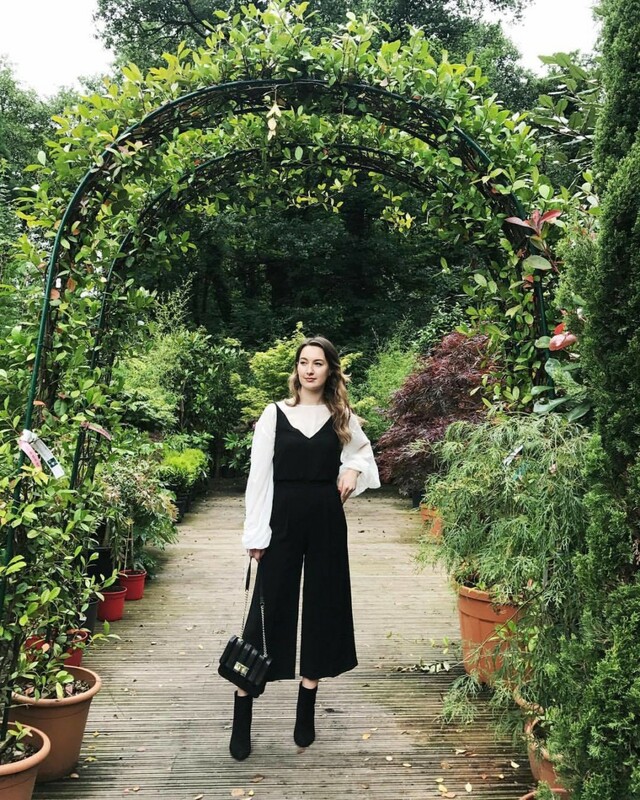 In the beginning I was just sharing my favourite outfits and new purchases, but have grown to cover everything from makeup and skincare, to advice and personal posts. Writing has very much become a big part of my life and this year I even landed myself a job as a content creator because of it! I encourage everyone to write a blog and I honestly couldn’t be more grateful for the opportunities I’ve been given since starting. Working on collaborations with brands like Dr. Martens, Pixi, House of Fraser, New Look and Benefit have been incredible and I’ve discovered so many new products that I wouldn’t have without Style Rarebit. I hope you love my little page as much as I love creating it! and thanks for stopping by.